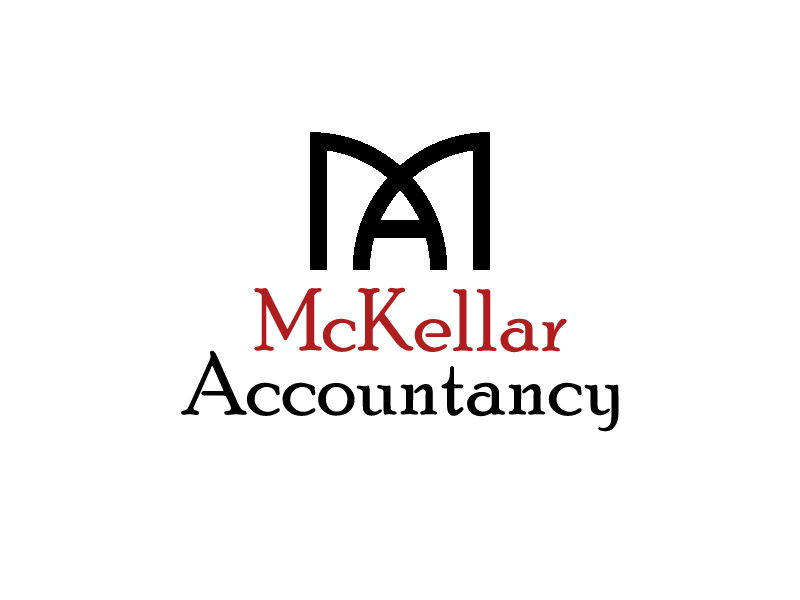 Letting McKellar Accountancy handle your payroll can save you valuable time. Our accounts team will calculate employees’ tax and national insurance contributions and adjust these for sickness, paternity or maternity leave. We will take care of everything from the final payroll calculations to providing your employees with their payslips directly. We can take care of all of your payroll needs regardless of staff numbers. Electronic payslips – each employee will have access to their own payslip online portal. We provide all auto-enrolment support in-house, giving our clients the security of knowing that each aspect is being dealt with by the same team, who are easy to get in contact with. In addition, we have our strategic partners NOW Pensions to discuss the available options with for setting up a pensions scheme. 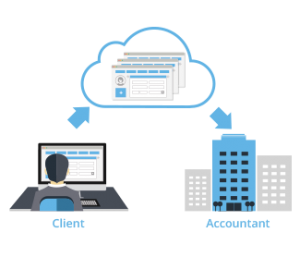 Since time is of the essence when payroll deadlines need to be met, IRIS Remote Payroll Entry simplifies any last minute payroll adjustments.